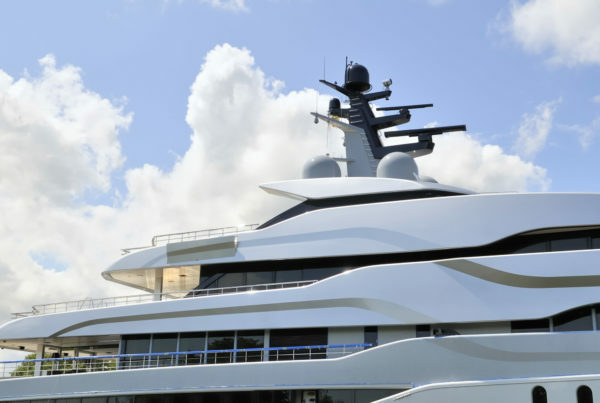 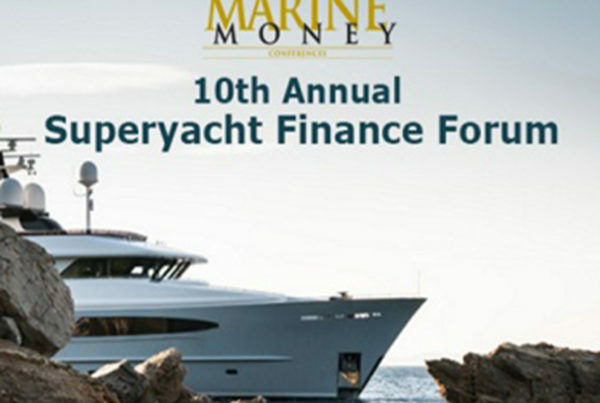 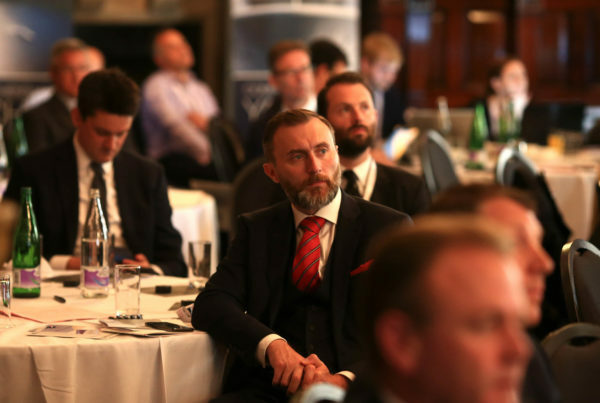 AML shall be attending the 10th Annual Superyacht Finance Forum, Monaco Sept 26, Monaco. 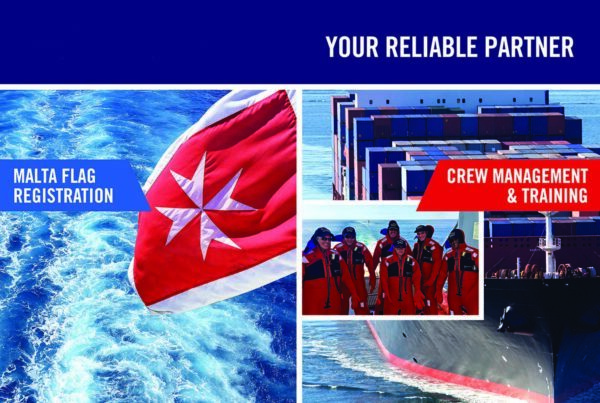 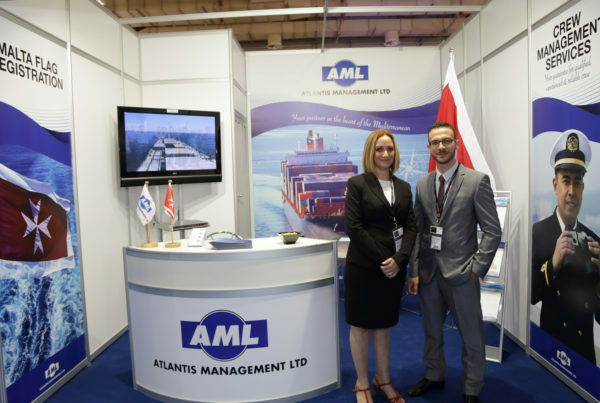 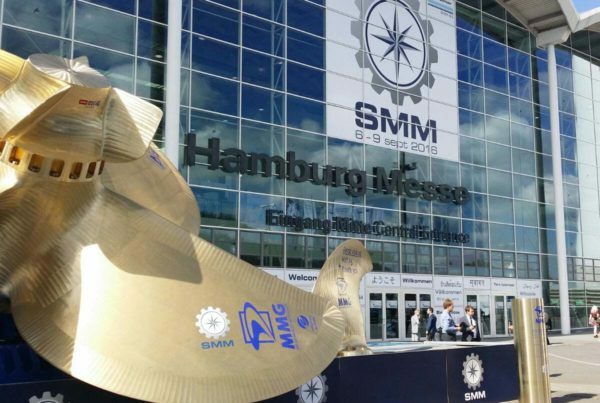 AML shall be attending the Ship Efficiency 2017 Conference in Hamburg between 25-26 Sept.
Come at meet us at the SMM Exhibition in Hamburg between 6-9 September 2016. 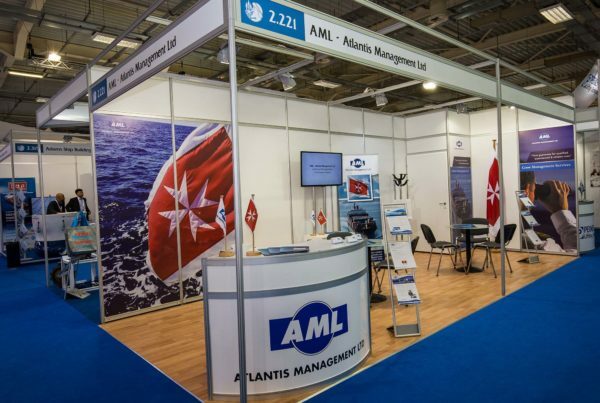 A busy week at the Posidonia Exhibition.